Wyatt wanted to play RollerCoaster Tycoon last night. So I got him set up on the computer, pulled up a chair alongside him, and grabbed the Nintendo Switch along with Zelda: Breath of the Wild. Figured that I could make some progress in Zelda while letting the boy learn how to control/use the RollerCoaster Tycoon toolset. Win/win, right? For awhile now, Wyatt has been dumping hours into Zelda, slowly beating each divine beast before me. Then, when I’ve sat down to play on Sunday afternoons, he’ll sit there and guide me. Later on, never failing, to remind me that he helped me. Deep in my 36 year old heart, I knew that I could not allow such a thing to continue. A 9 year old boy would not best me in a game, not yet anyways. I had just beaten the Zora and Ruto divine beasts, with Wyatt’s help. In his game, Wyatt was off chasing the beast out in the desert. So I decided to tackle the only beast he hadn’t gone after yet, the beast of Death Mountain, Vah Rudania. A combination of wanting to play smart mixed with a smidgen of desperation to get ahead of the boy, led me to consult a walkthrough. I wanted to know exactly where Vah Rudania lay. The quick consult made me decide to plot a course to Goron City and set up a basecamp there. The walkthrough mentioned fire armor and a guy needing me to collect lizards for him. I warped into a tower, took a flying leap, and glided towards the lizard man. 10 lizards collected later, I had me some fire armor for protection against the volcanic environment. All the while I’m navigating Death Mountain, Wyatt is engrossed in RollerCoaster Tycoon. He had no clue that I was pushing further into Zelda than he is currently. The only problem I face now is maintaining the momentum. Face it, I’m competing against a 9 year old who plays video games much more than me. He’ll probably get ahead of me in the long run, but I’m not giving up. I have a beast to slay! My brother-in-law showed this to me yesterday. Absolutely amazing! 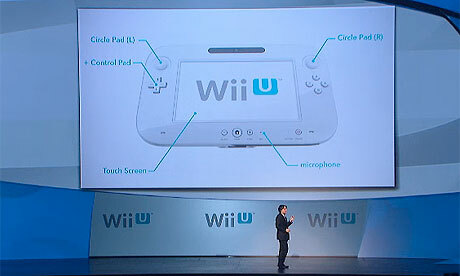 Wii U: The Next Step? 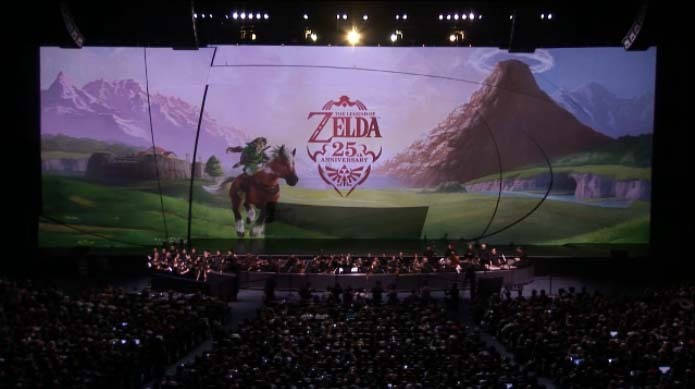 There is nothing more epic than music from the Zelda series being playing by a live orchestra. Video games and me have a relationship that is much like the ebb and flow of the tides. There are times where I am gung-ho and play video games every evening; other times where my interest wanes and I will occasionally pick up a game. No matter what season I am in with my hobby, I do find one constant, I continue to read video game news. How many Wii U controllers can be used at the same time? Can I take the controller and use it on the go (since the system was not designed to be portable)? What does the physical media look like? 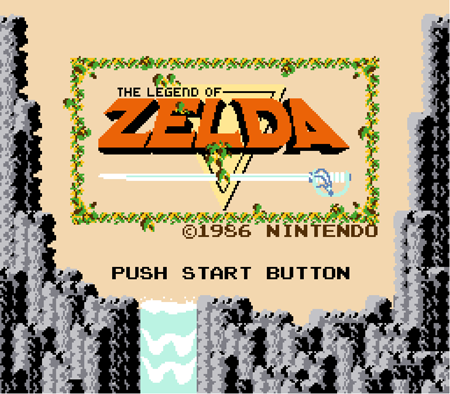 Will my Virtual Console purchases transfer over to the Wii U system? 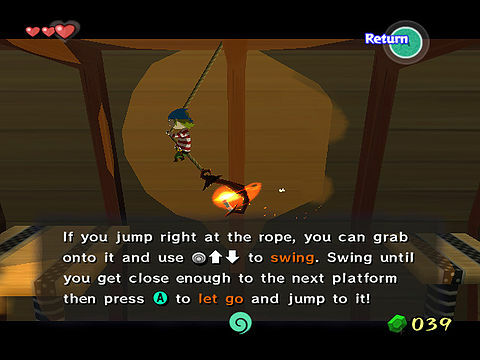 Can the Wii U play Gamecube games like the Wii? Living in the innovative shadow of the Wii, the Wii U certainly looks like the next evolutionary step forward for Nintendo. I look forward to hearing more about the system and finding out if I need to sell one kidney or two to obtain one. My interest is certainly piqued for the moment, the tide is rising. 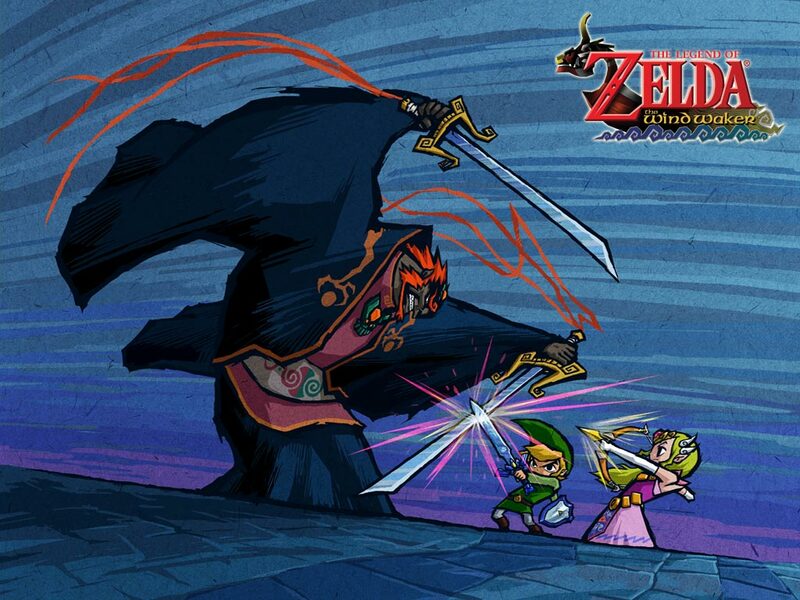 The Legend of Zelda: The Wind Waker is my most favorite Zelda game, ever.